WANT TO PICK OUR BRAIN? 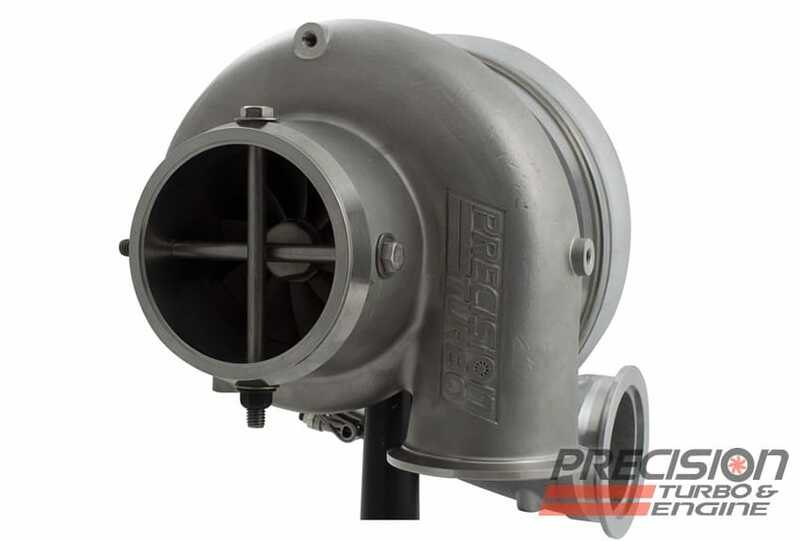 Unlike anything else on the market today, Precision's GEN2 Pro Mod turbochargers are set to be a serious game-changer in the world of turbo technology. Precision customers are already setting records with these GEN2 Pro Mod turbos: Jose "El General" Gonzalez has set both the ET and MPH records and Don Walsh, Jr. still holds 1/4 mile MPH record. You could be next!